Horse hay comes in two forms: grass and legumes. Common grass hay includes orchard grass, timothy and coastal Bermuda, less common are bromegrass and fescue. Commonly fed legume hays are Alfalfa and clover. 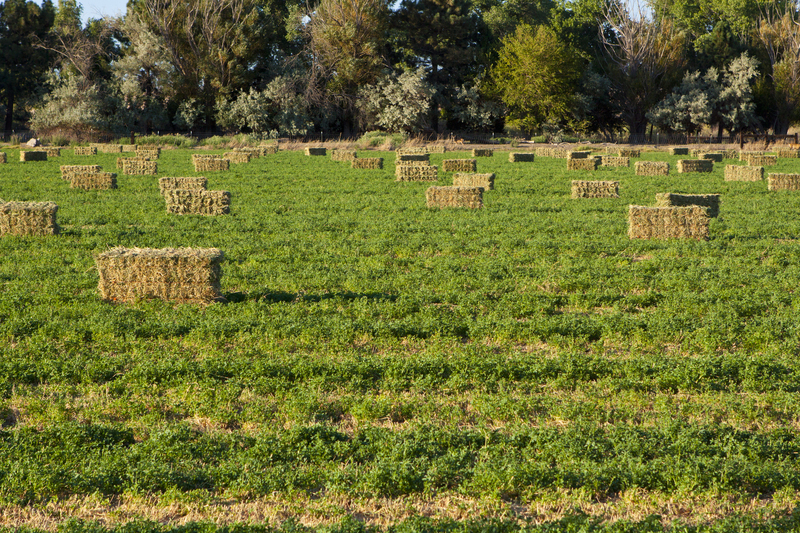 The most productive and popular legume hay is Alfalfa as it is a highly nutritious and a high yield crop. Alfalfa and the alfalfa–grass mixed hay is thought to be the most important hay in the U.S. horse industry. Not only is it the most nutritious hay for horses, Alfalfa is also considered ideal horse hay because of its availability. 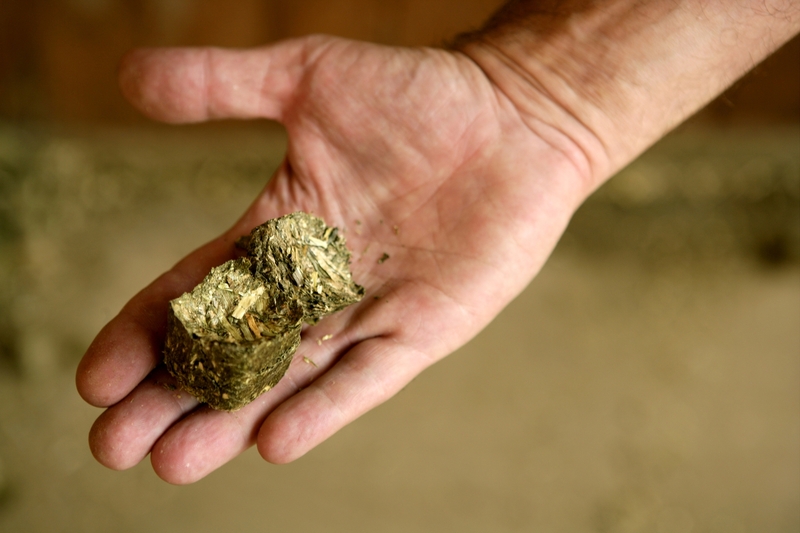 In fact it is the only forage that is produced and sold in every state in the country. People often ask me what cutting of Alfalfa they should buy. I tell them that of all the factors affecting quality, the stage of maturity at harvest is the most important. In Alfalfa the plant matures from the vegetative stage to a flowering one. 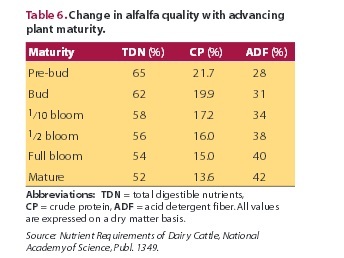 During that time the amount of fiber increases, while crude protein and digestibility (TDN) decrease. This stage of hay is usually leafier and is less “stemmy”. It’s important to note though that early-cut Alfalfa, when the plant is budding and before it blooms, is the most nutritious. 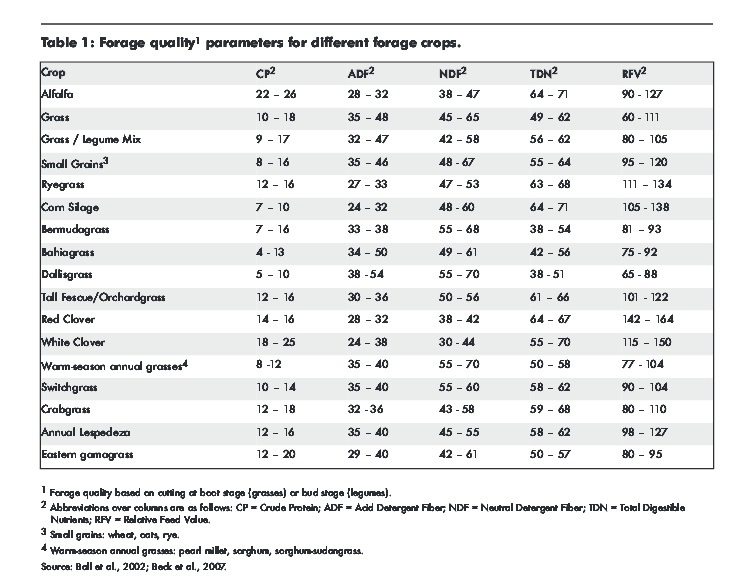 Protein and total digestible nutrition levels fall as the plant matures. If you want or need to feed Alfalfa to a horse but do not have a specific need for its high-protein and energy levels like older horses and some with certain health concerns you should feed late maturity cuttings of Alfalfa. 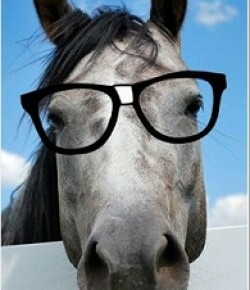 As with any feeding program your horse’s forage ration should be done with a careful consideration to his whole ration. Feeding high protein hay like Alfalfa should be weighed (literally) into the nutrient value of the grains or supplements you feed. If you want to feed Alfalfa there are two things to consider. First change over to it gradually, and second try to limit it at first because due to its tastiness horses might overeat. 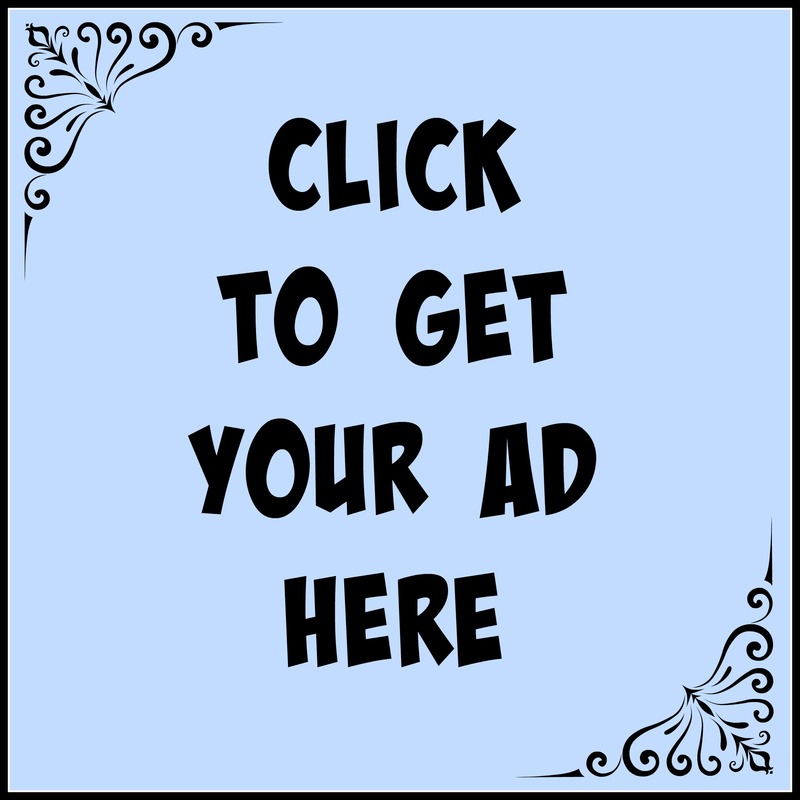 · Alfalfa hay is an excellent source of protein, calories, calcium and Vitamin A for horses. · Alfalfa has been shown to have buffering effects on stomach acid, helping to reduce the incidence and severity of gastric ulcers. 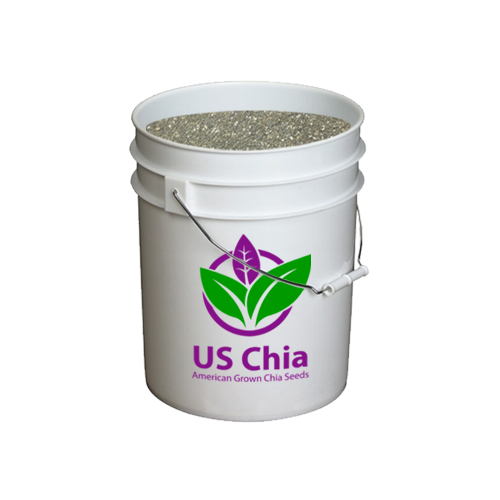 · Alfalfa is especially helpful for a hard keeper because of its high caloric value and horses love to eat it. · Feeding Alfalfa is an excellent alternative to feeding excessive concentrates to get more calories into a horse’s diet. · Alfalfa can be difficult to grow as it requires good drainage and soil fertility to grow well. · Alfalfa cannot survive close grazing and tramping so is not as hardy as grass for your pasture mix. · Not for every horse in your barn. Alfalfa does provide a significant amount of calories and too many calories in any form, whether from Alfalfa, grain or oil, without the exercise to burn them, can result in an abundance of calories and weight gain. · Because of its high calcium content, Alfalfa needs to be fed with an eye to calcium-phosphorous ratio in the diet. · Alfalfa hay should be checked closely for blister beetles if made in the southern 2/3 of the United States. Blister beetles swarm and feed on alfalfa flowers and if baled the beetle carcasses can cause deadly poisoning in horses. · Bales– the typical horse owner feeds Alfalfa in ~50 pound square bales. If good quality baled Alfalfa isn’t available, substitute Alfalfa pellets or cubes. 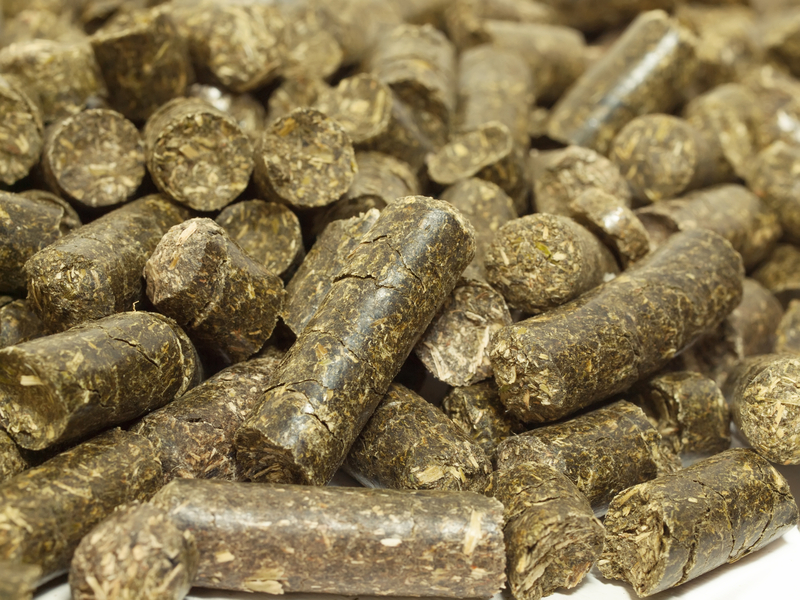 · Pellets- Generally 1 pound of pellets is the equivalent of 1 pound of hay. Pelletizing the hay will can its nutritional value and, unless your horse cannot eat any long stemmed hay, pellets should always be considered a supplemental source of fiber. Cubes -Hay cubes are made from coarsely chopped Alfalfa, or grass/alfalfa mixes. They generally come in bags and are therefore easy to store. They are more expensive to feed than baled hay, but there is less waste. Chopped- There are quite a few manufacturers that chop the Alfalfa into small pieces and sell it in a 50 pound bag. It’s usually harvested at the immature, pre-bloom stage of growth so it has good nutritional value. Some chopped forages are mixed with molasses and glycerin which helps reduce dust. As a side benefit, pellets, cubes and chopped Alfalfa are all great ways to add water into your horses diet as these forms can be soaked before feeding.